According to the Mortgage Bankers Association’s Weekly Applications Survey, average mortgage rates moved up last week causing a decline in demand for mortgage applications. In fact, total mortgage application volume – which includes purchase and refinance applications – fell 4.6 percent, though the number of home buyers requesting applications for loans to buy homes remains 10 percent higher than last year at the same time. According to Joel Kan, an MBA economist, rates were responding to news about upcoming fiscal policy. “Rates increased late last week as the market responded to news of a Senate budget plan which may positively impact tax reform progress and more speculation around the future leadership of the Federal Reserve,” Kan told CNBC. 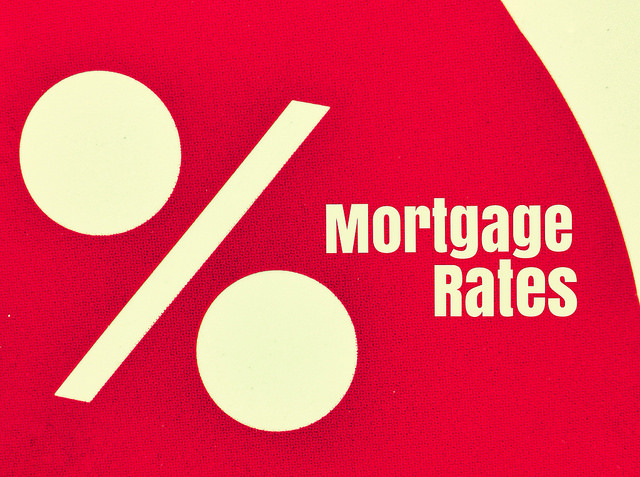 Whatever the reason behind the increase, mortgage rates are now at their highest level since July – though they still remain well below what is considered historically normal. The MBA’s weekly survey has been conducted since 1990 and covers 75 percent of all retail residential mortgage applications. More here.